Mentees are learners who demonstrate an interest in stretch goals by seeking challenges. They are receptive to feedback, coaching and taking direction. Mentees understand the importance of taking responsibility for his or her own growth and development. Accept assistance with strategic goal development? Create a roadmap to success? Get to the next level in your personal life and career? Gain new skills and knowledge? Gain insight on business practices? Accept guidance on career or vocational planning? Have access to professionals in industries specific to your interest? Learn how to translate academic learning to the real world workplace by defining a meaningful career? 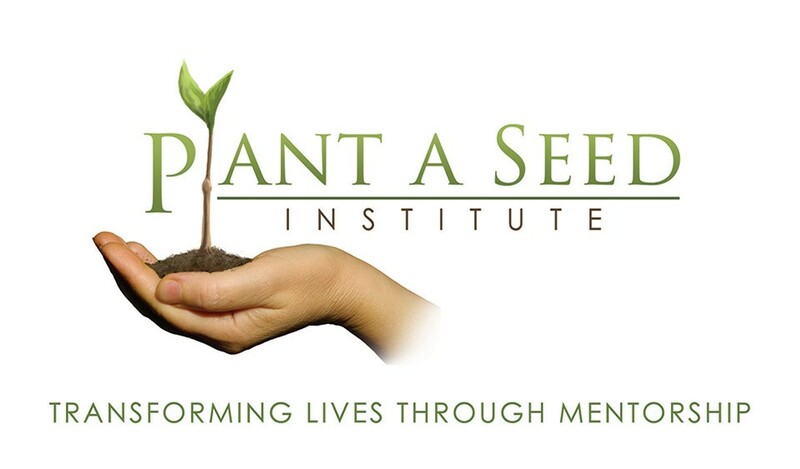 Plant a Seed Institute has been an incredible source of support and guidance ever since I joined the program. I have met mentors who are truly invested in my success and are always willing to provide me with the resources I need to achieve my professional goals. Patty and Sam have been mentors who have helped me flourish into an individual with the confidence to connect with others, become more involved in my community, and pursue careers that have daunted me in the past. Plant a Seed has undoubtedly been a catalyst both in my professional and personal development. I highly recommend its mentorship program to anyone seeking insight and guidance from knowledgeable leaders in their fields of interest.